The iKonn Total kit by Eleaf consists of an iKonn Total MOD (without cell) and a 5.5ml Ello Mini XL Atomizer. The iKonn kit looks just like an all-in-one vape kit if you keep the battery shell on. The iKonn Total kit by Eleaf consists of an iKonn Total MOD (without cell) and a 5.5ml Ello Mini XL Atomizer. The iKonn Total MOD requires a 18650 battery for max 50W power. The iKonn kit looks just like an all-in-one vape kit if you keep the battery shell on. Also, you can see the fire button clearly without the shell. One of the magic thing about the iKonn Mod is that it has enough air channel on the side and middle of the mod, which ensures enough air for the tank even if you put the shell on. Also, the side "air channel" also let you see the liquid capacity clearly while using. Well, with the retractable top fill system, you can fill the e-juice easily for the Ello Mini atomizer no matter it has already been set up on the mod or not. BuyBest is presenting you 5 attractive colors now. Check it out! It doesn't come with e-juice. It doesn't come with 18650 lithium-battery. You can buy HW1 0.2ohm coil and HW2 0.3ohm coil. The full and true description of the item. Good price. The room was very clean. I recommend everyone. I will purchase more. P.s. This product is not equipped with battery. Battery on my photo for scale. This product is not equipped with a battery. Battery in my photo for scale. ich stopfe mittlerweile seit fast 10 jahren selbst. habe eine große teure maschöne gehabt und viele kleine billige. ich kann Eleaf iKonn Total nur empfehlen. 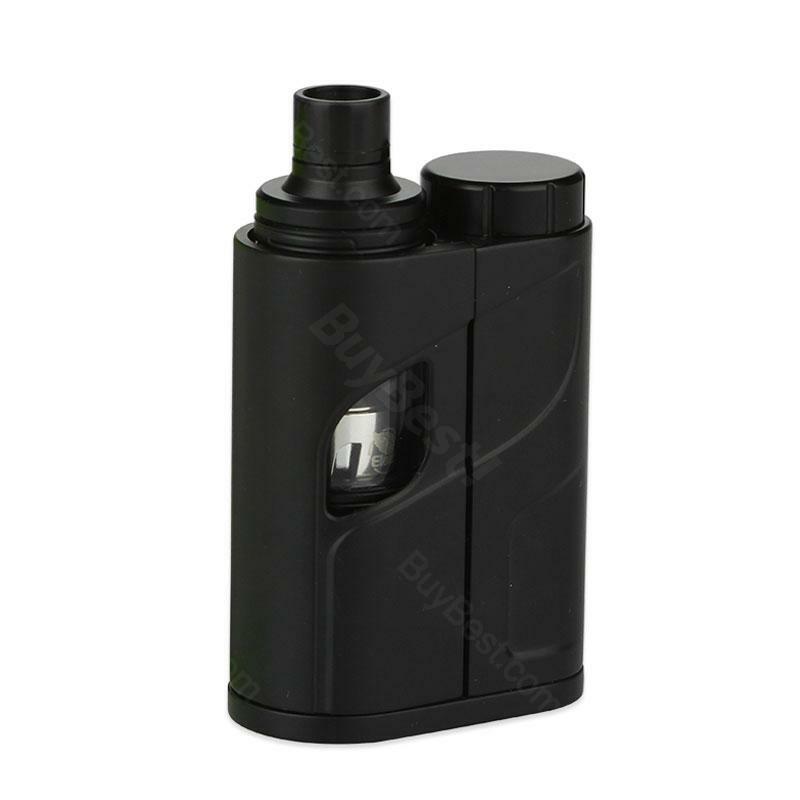 The price and quality of 50W Eleaf iKonn Total Kit are pretty good, you won't miss this one!